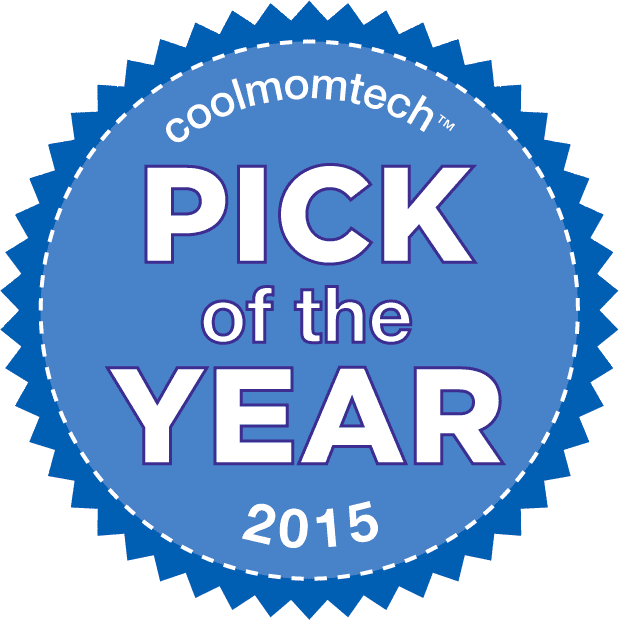 Next up in our Editors’ Best of 2015, we’re sharing our picks for the best apps for parents. 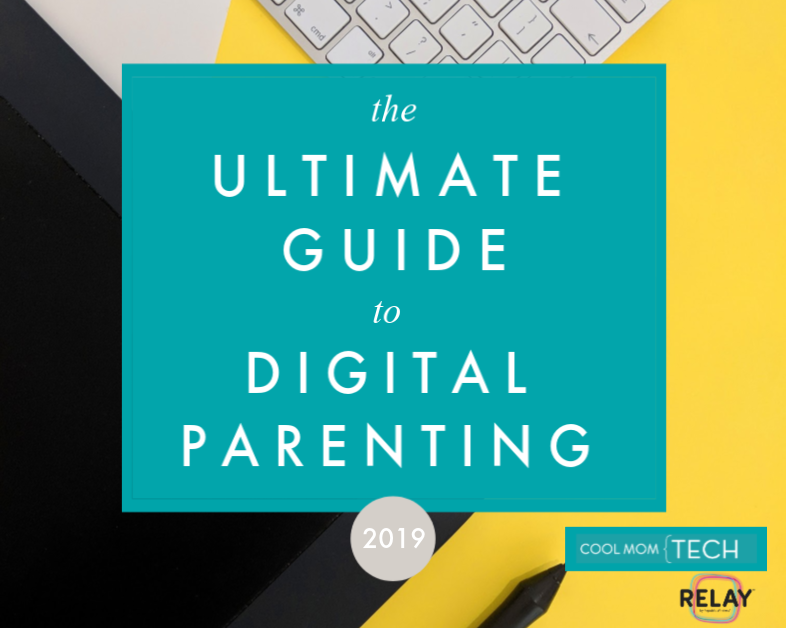 All of these apps made their debut in 2015 and really do help make our lives as parents a lot easier. 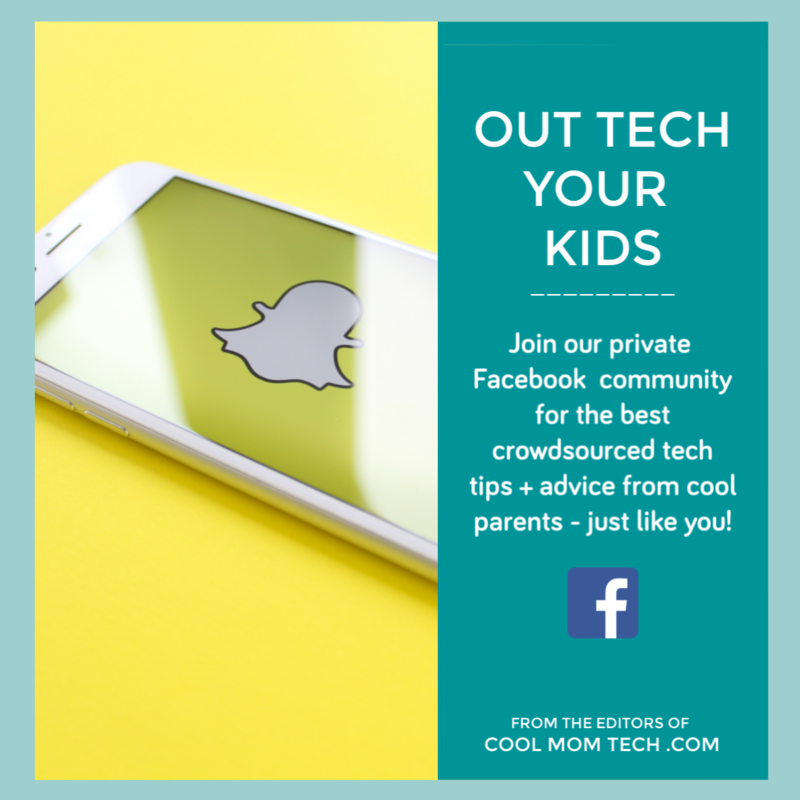 Though, the truth is, plenty of these apps are terrific for non-parents too! We hope they help you as much as they’ve helped us. Because hey, we need all the help we can get. This post is part of of our annual series featuring our Editors’ Best Tech of 2015. No pay-for-play, no contests to enter, no voting! Just the things we’ve loved in 2015 that we think deserve an extra nod for coolness. 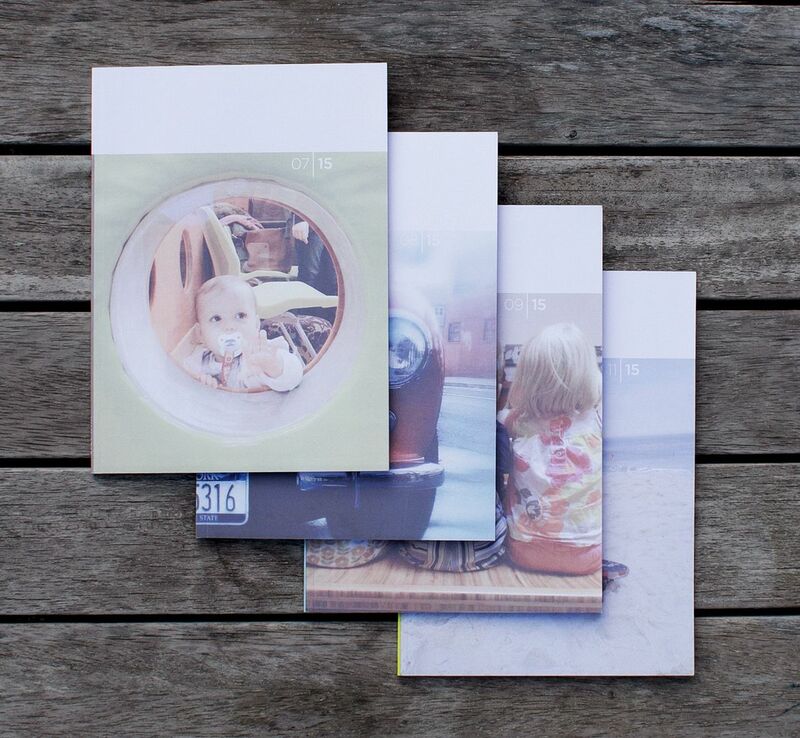 Considering how few of us actually take the time to print photos, we fell in love with Recently, which curates the best of your photos and turns them into a printed magazine with very little effort on your part. .
As big FaceTime users, we’re pretty impressed with the Rounds app, which allows both iOS and Android users to video chat. 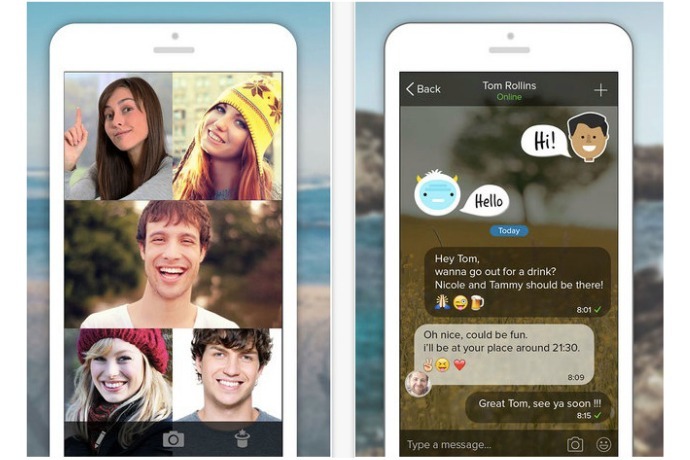 You can also use it to watch YouTube videos, even play a few pre-loaded games for free, though really, it’s the video chat that makes this a winner for us. So great for cross-platform families. We happened to discover the Hobnob app when they became a sponsor earlier this year, and we’re so glad we did! This brilliant app lets you send and manage custom modern party invitations via text and it’s about the easiest thing ever. 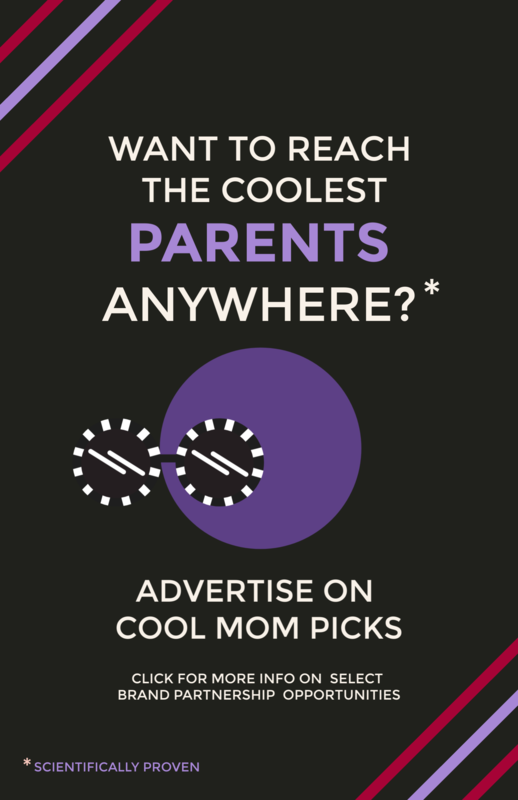 Hey, even our own parents are using it now to manage their own events and that’s saying something. 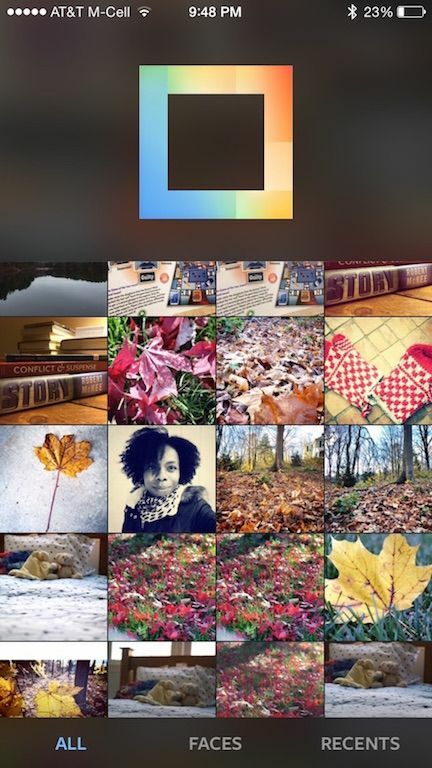 It’s no surprise that Instagram nailed a collage app — once they finally came out with their own. 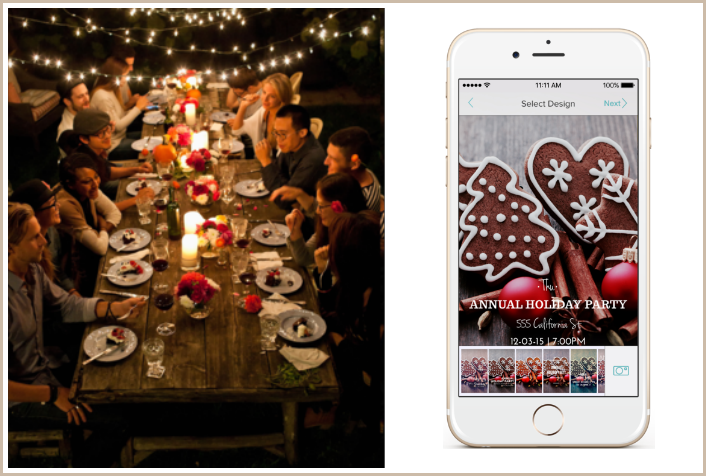 It’s simple and seamless, and makes creating and sharing collages on Instagram a cinch. 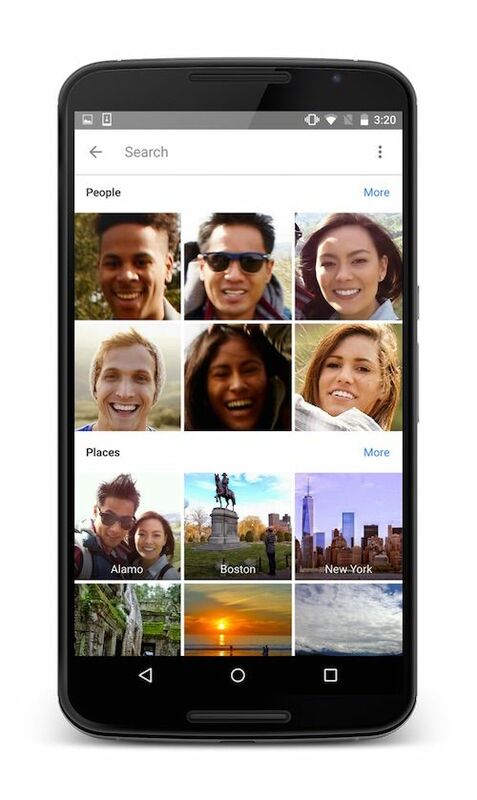 When seasoned photographers stand up and slow clap for a photos app, you know it’s worth a look. And thankfully, it’s easy to use for us smartphone photographers too. You know, those of us who take 3000 pics of our kids on a weekly basis? Thank you, Google! 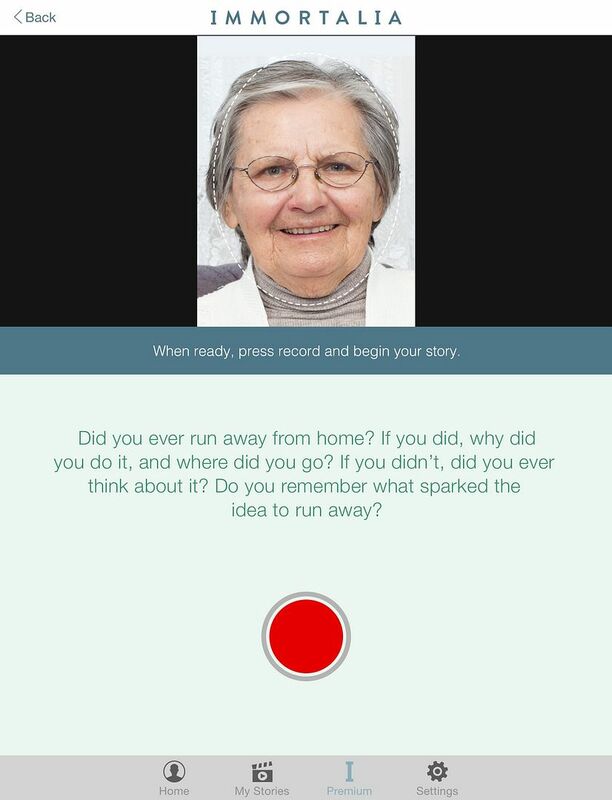 This new family history documentation app makes it extremely easy to digitize your family history, even incorporating video of your loved ones along with their stories — something we all should be doing now that technology makes it so easy. While the app is free, you can upgrade to a paid subscription to be able to store and share your videos and access additional features. Privet is a brand new app that offers parents anonymous, judgment-free advice from a community of fellow parents who are looking to help, not condemn. In other words, it’s a way to blow past Facebook to get answers to some of the more embarrassing parenting questions you might have. If only Privet was around when we were new parents. 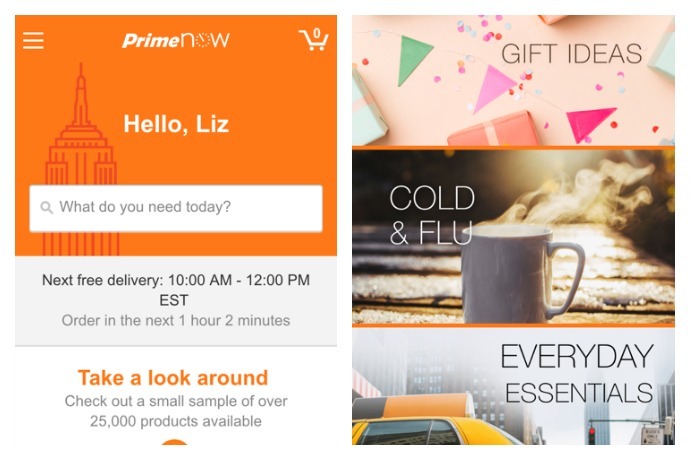 Even though the Amazon Prime Now app is only available is limited markets, it’s certainly noteworthy for those of us who have access to it — and uh, might have used it on Christmas eve at 5PM when we realized we were one gift short. With a super quick, free delivery for over 25,000 products, you can get diapers, computer accessories, clothing, toys, video games…you name it — all right to your door that very day. In other words no need to bundle up the kids and run out just because you’re out of baby wipes at 10PM. Let’s hope this app makes its way around the country because it works, and it’s a lifesaver. 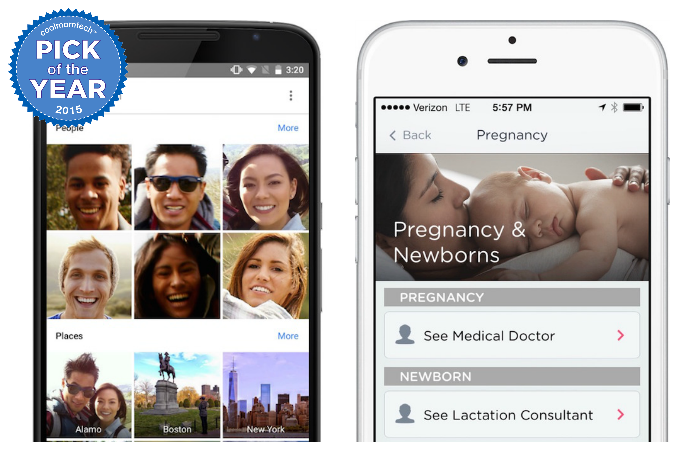 We’re big fans of the new crop of mobile medical apps that allow you to virtually visit board-certified physicians right on your smartphone or tablet. 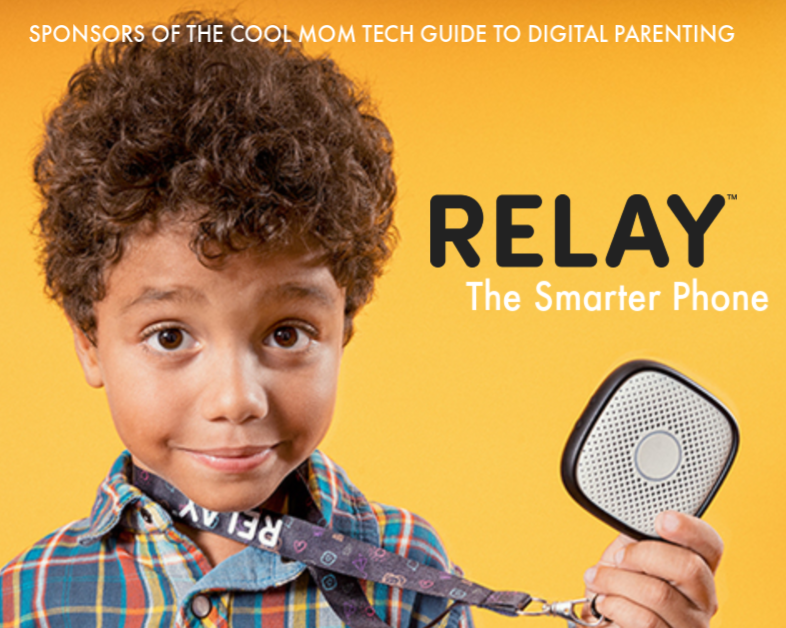 Talk about a huge lifesaver for parents. But we’re really pleased that the Doctor on Demand app has added postpartum services in 2015, including access to lactation consultations and psychologists. 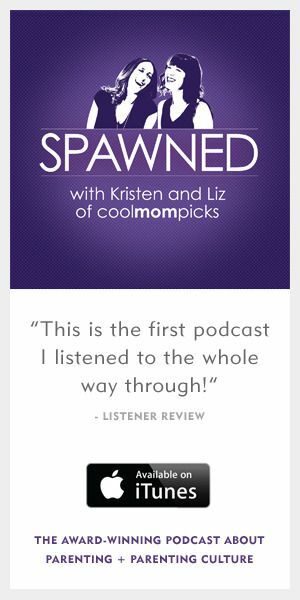 It’s a true public service for new parents to get the support they need in the easiest way possible. If you’re considering cutting the cable cord, the HBO Now app may be the final driver of that decision. We’re not quite sure how we lived without it now that we have it. 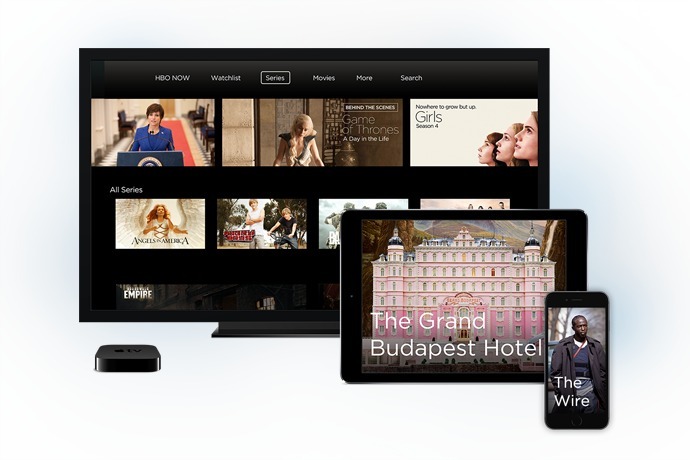 While there’s a subscription fee associated with the app, if you’re a fan of HBO shows, series, and all their excellent content, you’ll want to get it on your gadgets stat. 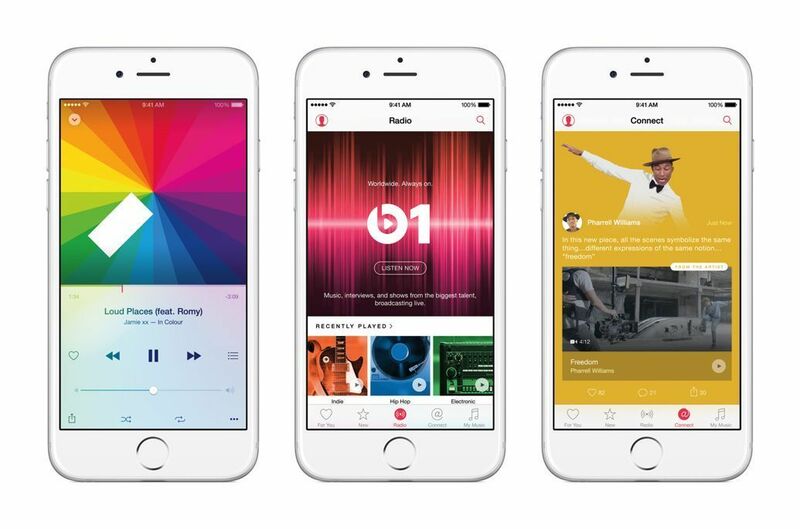 With super personalized recommendations, truly well-curated lists, and a slew of user-friendly features, Apple Music like the best of your favorite music streaming services all in one. This is one app that we think is going to keep getting better and better; Apple tends to do this stuff pretty darn well. 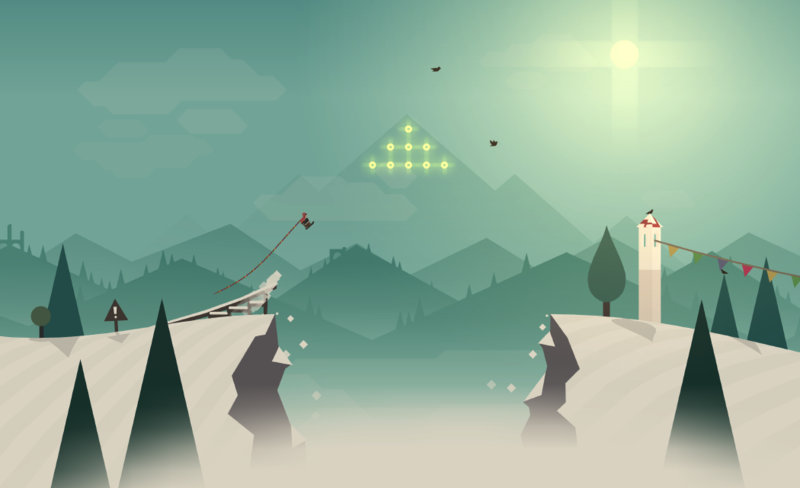 Hey, we parents need a little diversion and downtime too, and Alto’s Adventure certainly held (a little too much of) our attention this year. It’s hard not to be mesmerized by the gorgeous graphics while you’re skiing virtual slopes, herding lamas, jumping chasms, and leaving the real world behind, if only for a few moments.